On March 18, Starbucks celebrated a major global milestone. 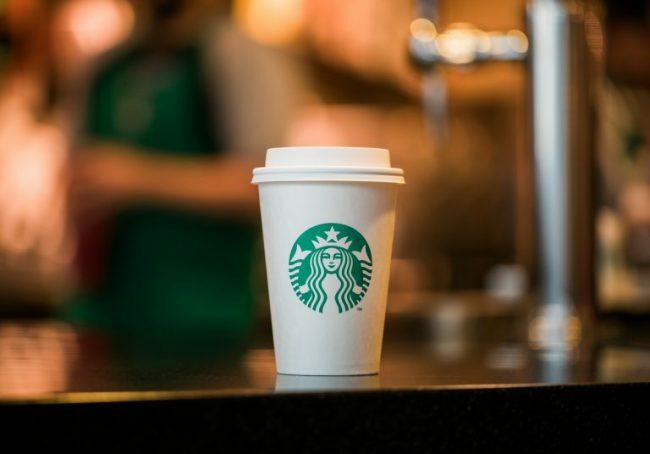 Over the years, the company has continually expanded both their offerings and their store fronts, and now they are doing something so impressive that it inspired Starbucks to release a press release regarding their latest store opening. While most openings might be a big deal for the community in which it opens, it is rarely such a big deal that the world wants to read about it. However, this time around, the reason Starbucks is so excited about this opening is because it is their 30,000th store, which is a major accomplishment for any business. At this point in their long history, Starbucks is serving 78 different markets and over 100 million customers. Now they have their 30,000th store in Shenzhen, China, which is not only impressive, but proves that this company is a force to be reckoned with. While this location in China is impressive because of what it represents for the company, it is not the only store opening that is a big deal for Starbucks. In fact, a number of recent openings have been notable over the last few months. Among the stores that the company has opened lately are three new Starbucks Reserve Roasteries located in Tokyo, New York, and Milan. The company opened the first ever “coffee sanctuary” in Indonesia. In Washington D.C., the second signing store was opened, which allows employment opportunities for people who are hard of hearing or deaf. Starbucks also celebrated the over 50 military family locations in the United States. Finally, in Dallas, Texas, the company opened their 12th community store. Opening their 30,000th location is an achievement for Starbucks that is hard to overlook. In fact, one has to look at this milestone as proof that this is a company that continues to grow and evolve in order to weather any business storm. This is a company that is committed to excellence, and with so many new locations around the globe, it is clear that Starbucks knows what they are doing when it comes to providing customers with the experience they expect, and the service they want. One Response to "Starbucks Hits Major Global Milestone by Opening Their 30,000th Store"